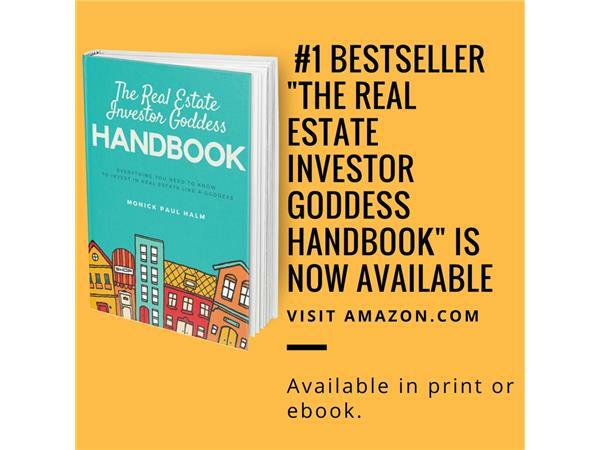 If you liked this show, you should follow Real Estate Investor Goddesses. 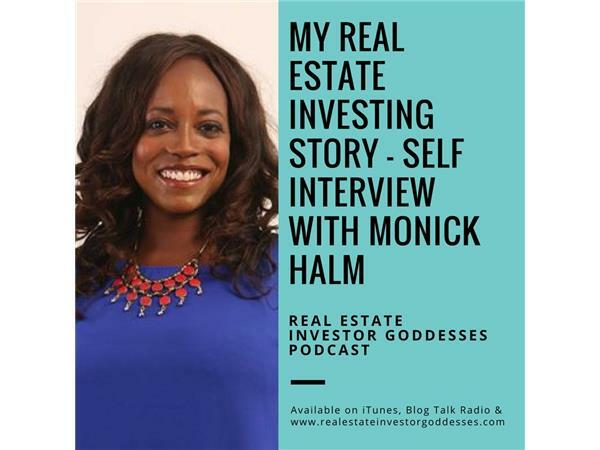 In this episode, Monick interviews herself and shares about her own real estate investing story. She shares how she got started, her biggest mistakes, what she's most proud of, and the biggest lessons she's learned along the way. 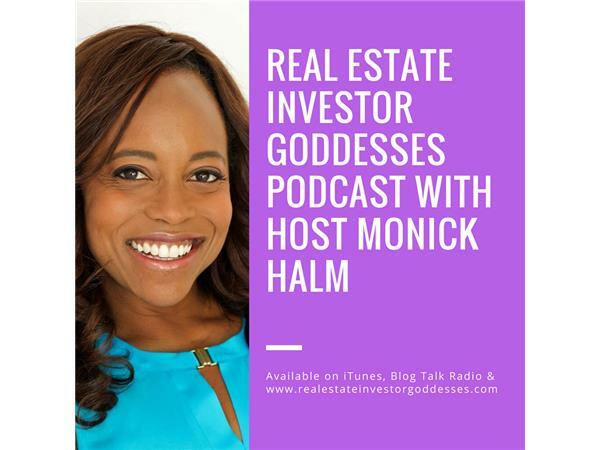 Monick Halm is host of the Real Estate Investor Goddessses Podcast, and bestselling author of "The Real Estate Investor Goddess Handbook." She has over 12 years of residential real estate investing experience in single family, multi-family, mobile home parks, and flipping. With her husband, she owns over 1000 rental doors. She delights in adding value for her investors and tenants through improved management and the targeted remodeling and rehabbing of properties. Visit: www.RealEstateInvestorGoddesses.com to connect with Monick. Obtain your free ebook: "The Real Estate Success Blueprint: The 7 Crucial Steps Every Woman Must Take to Be a Successful Real Estate Investor"